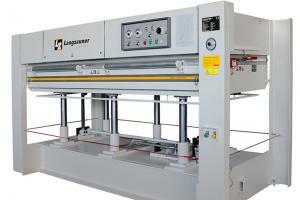 Calculate the market price of your LANGZAUNER LZT with WOOD TEC VALUE. Free, fast and independent! 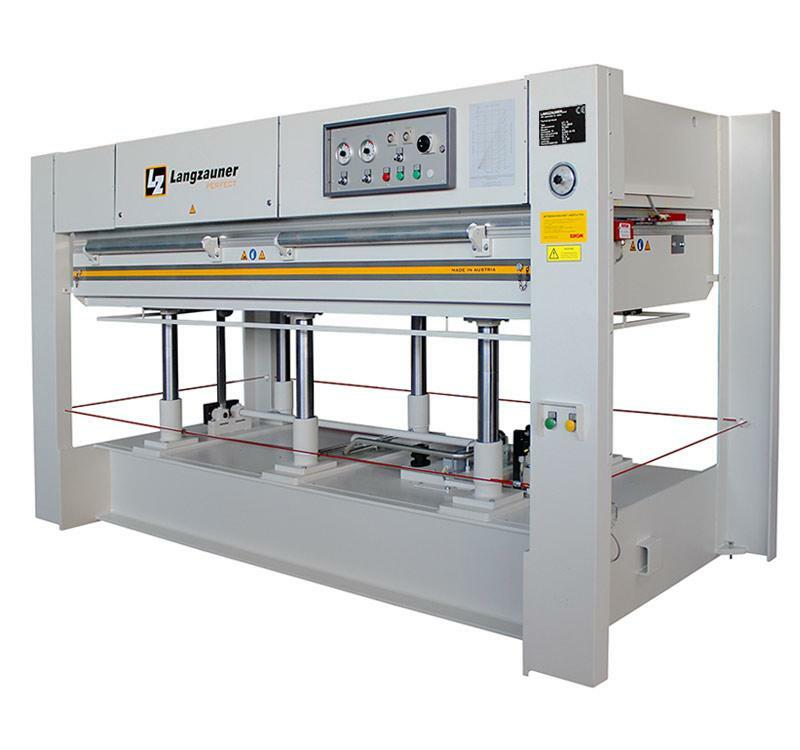 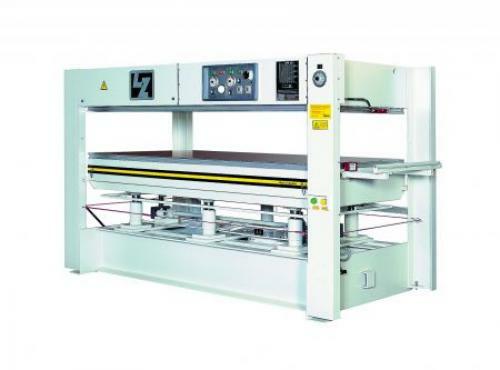 Hydraulic veneer press from Langzauner. 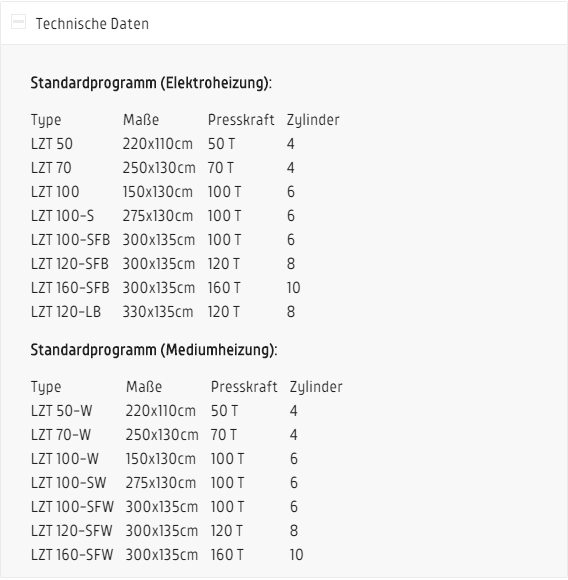 Available as down- or upstroking press.